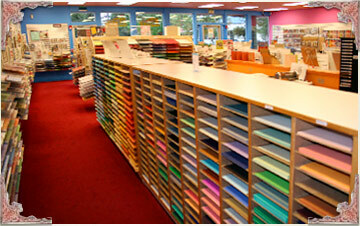 We have hundreds of colors, shades and textures of Bazzill Cardstock. You are sure to find one that matches your project. 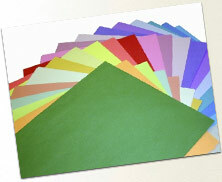 Our brightly colored paper is the foundation of any project that you might take on. Make your layout "POP" with these vibrant hues. Check out our gorgeous selection of patterned and textured paper. 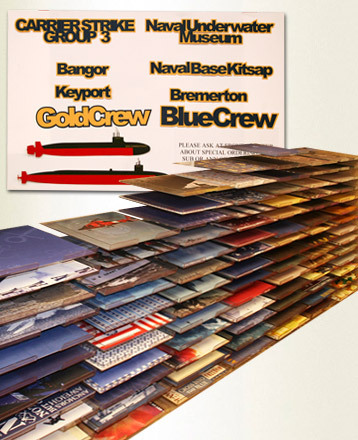 We have paper for any occasion; Formal prints, Seasonal, Holiday, Special Events, Travel, Military, Heritage, Foils, etc. If you can think of it, chances are we've got something close. We have alphabets of many styles, colors and sizes. Drop on in and browse through our supply. 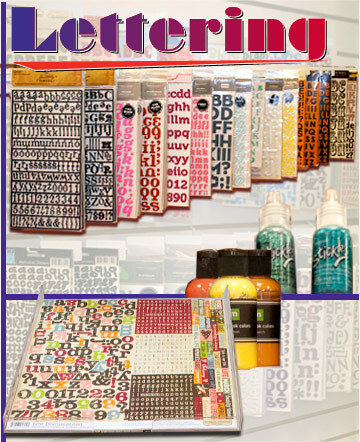 You will also see the many pens, inks, paints and glitter that will help you create striking lettering on your project. We offer a full range of custom school products to help create projects meant to celebrate those treasured school memories. We have pattern paper, stickers, laser die cuts and more for Kitsap County High Schools and even some Junior High. If we don't have your school, let us know. We can order custom items. 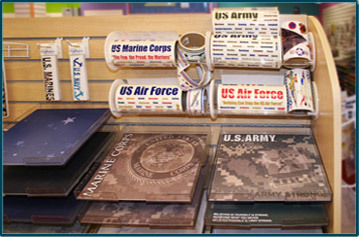 Being a military community we recognize the importance of offering a wide range of military products that meet the needs of those that want to create a special memory of thier military service. If we don't have your specific branch, duty etc., just ask, We can get it for you. Creating a scrapbook for that special trip is a great way to preserve the memories and treasured items you collected on your trip. 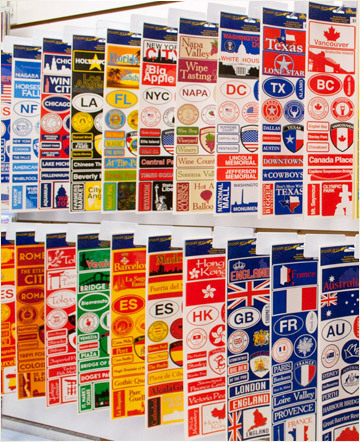 We stock a large selection of local, national and international travel paper, stickers, die cuts and more. 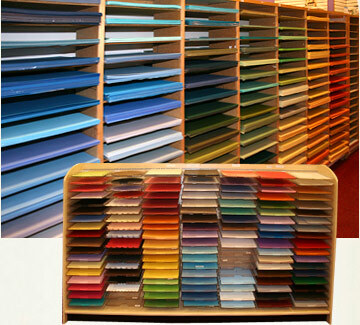 Chances are if you have been there we carry product that will enhance your project. 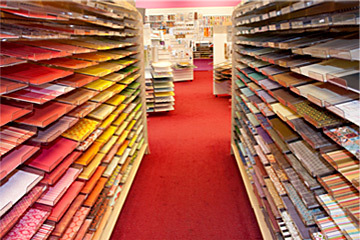 Inks, paints, dye and glitter are great for adding dimension to your layouts, cards and crafting projects. 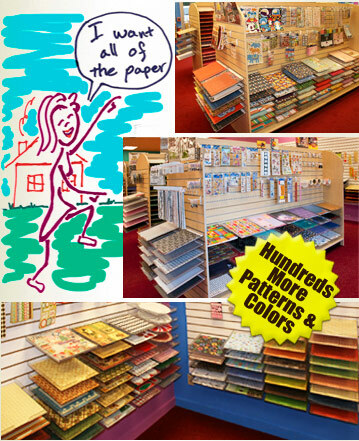 We carry a Colorbok Cat's Eye inks, Stickles, Pearl Pens, Tim Holtz and more for that extra touch! From your basic tools to those that add lflare and pizzazz to your pages, we have what you are looking for. Paper trimmers, punches, scissors, die cuting systems, binding machines, sewing, stitching and more... Our staff is ready to show you the latest tools and techniques. The Scrapbook Zone is located accross from Albertson's off of Mickleberry Road in Silverdale, WA.